When it gets to cold to play golf in Sweden I organize trips to countries abroad. 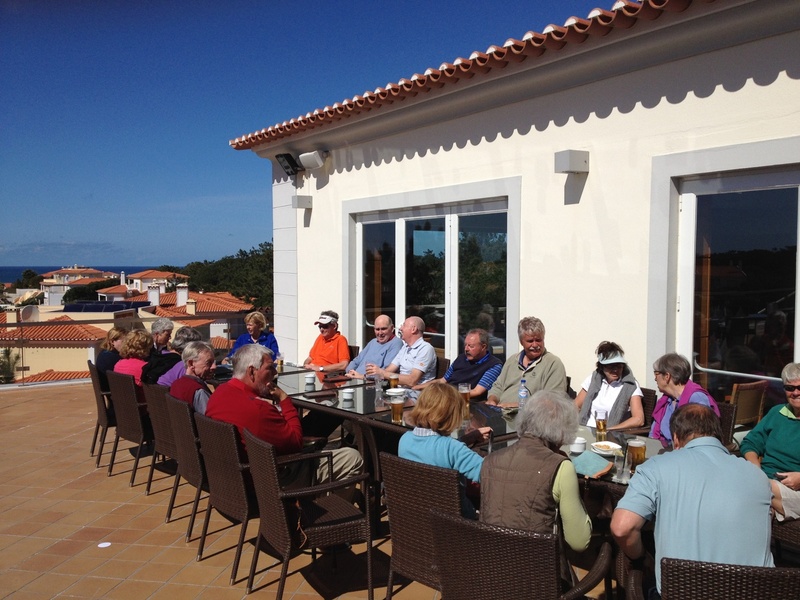 It´s fun to meet new people and keep up your golfing game. Comfortable staying, nice food, great golf courses and practice facilities are thing I put high on my list of places to go. My goal is to make your stay as nice as possible. I will be with you throughout your day practicing, walking the course, arranging tournaments and spending time with you after golf. I will update coming trips here on the website.
" We are very impressed by Jakobs engagement, he made a very professional arrangement for the golf school, good pairings and fun tournaments. He walked with us on the golf course and also played holes with each and one of us. He was very present throughout the week. Top class!"